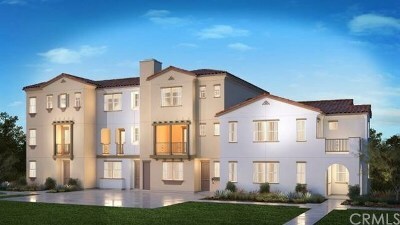 Tustin Ranch incorporates 14 unique attached condominium developments built by some of the countries best home builders. 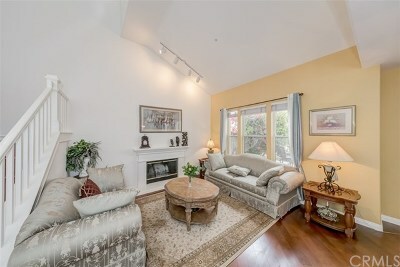 Condos range in price from the $300K's on up to the $800K's. 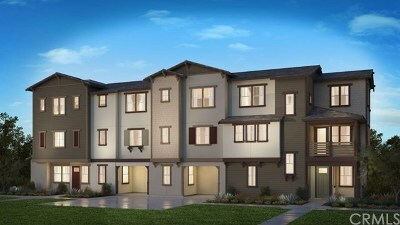 These attached homes range in sizes from 1 bedroom, 1 bath 500 square feet on up to 4 bedroom, 3 bath and 2,600 square feet. 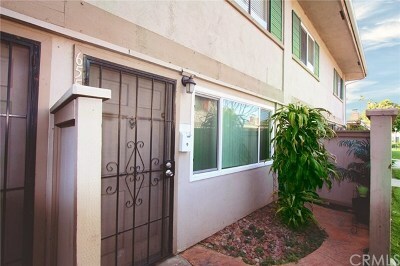 Price per square foot will range from $330 up to $620. 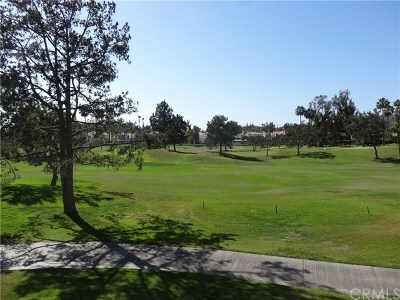 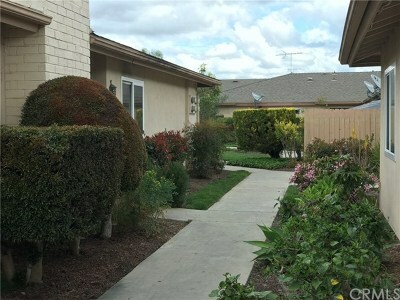 Tustin Ranch condos range in age from the early 1990's up to the early 2000's.